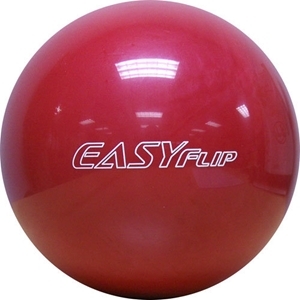 Getting your ball to make the turn on the backend has never been simpler than with the bowlingball.com Exclusive, Linds Easy Flip! 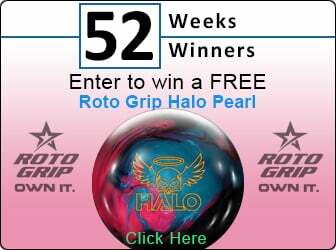 The standard for a benchmark ball has always been a polished reactive ball with a symmetrical core. You want the first ball out of your bag to be aggressive but predictable. That's exactly what you'll get with the Easy Flip! By matching the Cylinder Plus core with the Solid Reactive coverstock, you will have the perfect ball for your typical house shot and also for when the lanes get tough. Don't make scoring hard on yourself, get the Linds Easy Flip!